The Hagen Elite Stingray Aquarium Filter provides a stylish and silent effective filtering system using chemical biological and mechanical filtration. Comes complete with zeo-carb and foam filter media which is easily replaceable. Includes a multi-directional water flow output. 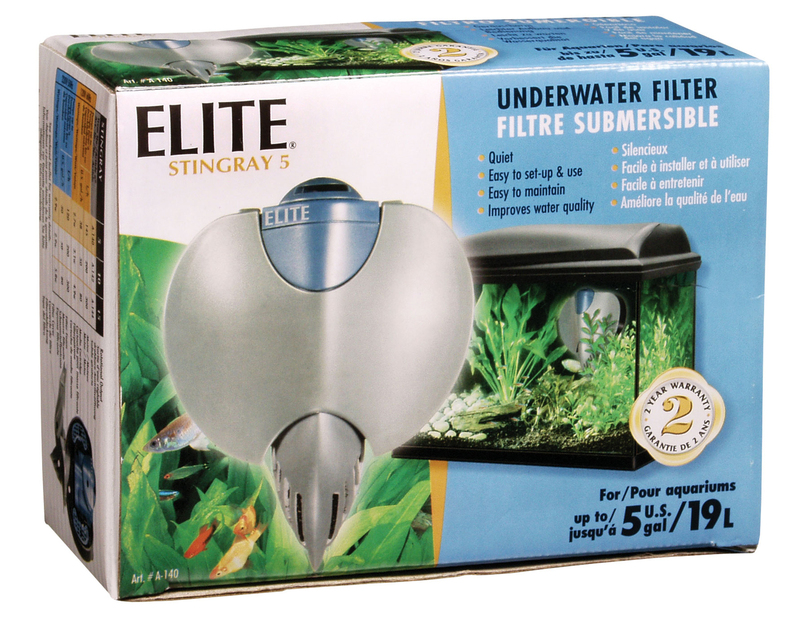 There are currently no questions for Hagen Elite Stingray Aquarium Filter - be the first to ask one!